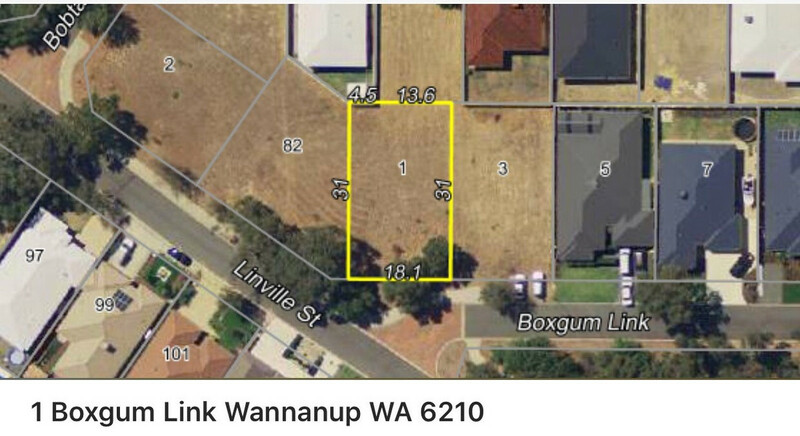 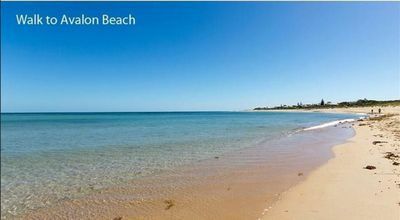 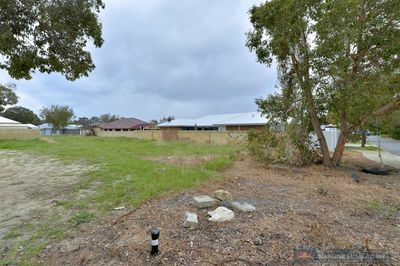 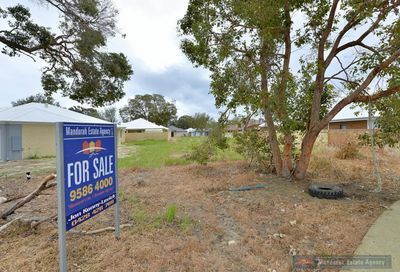 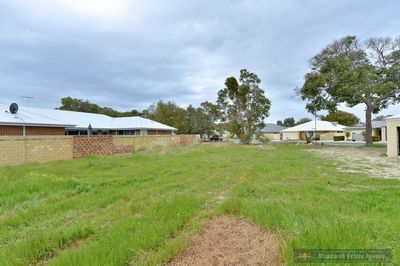 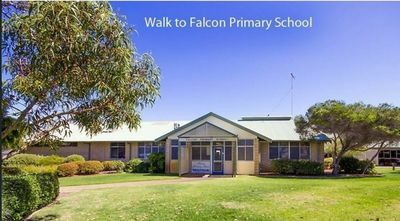 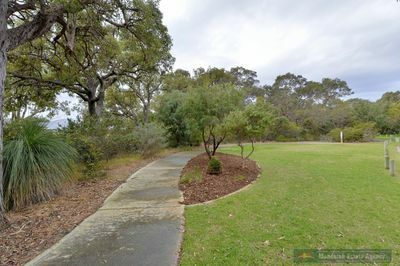 Plenty of options to build your dream home with a block size of 558m2, approximately 18m street frontage and approximately 31m in length creating a near perfect rectangle parcel and located beachside of Wannanup! 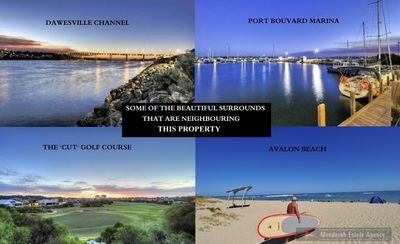 You will be joining your neighbors who have already built established quality homes on this street, and are surrounded by some of the beast beach’s in WA, numerous schools, shops, restaurants and beautiful parks. 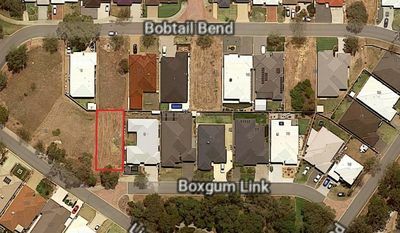 This is a fantastic buying opportunity in a very sort after location – Be quick!